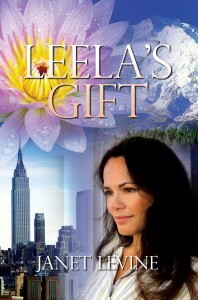 My new book, a novel, “Leela’s Gift” has been released. In fact it can be viewed at http://lulu.com/spotlight/JLevine1. It will soon be (early August) available at amazon.com and many online venues where book are sold as well as in book stores (remember www.indiebound.org and independent book stores). 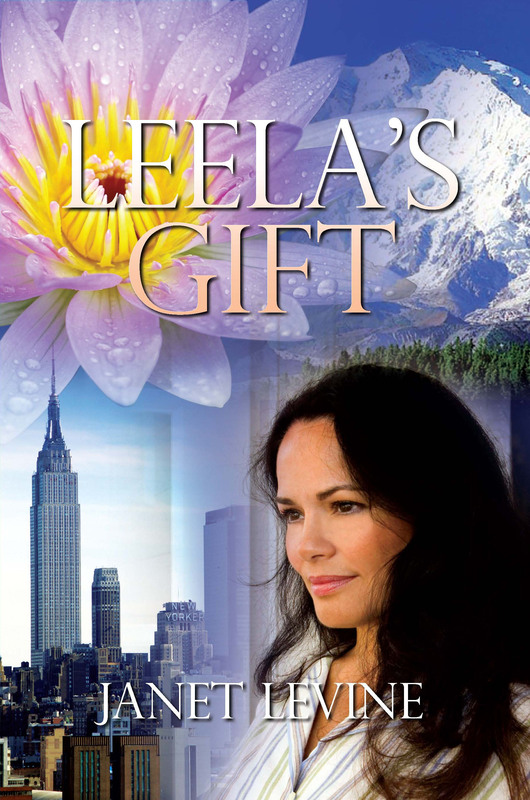 “Leela’s Gift” is the story of a luminous inner spiritual journey. It is set in New York and high in the Himalayas near Darjeeling in northern India. The novel uncovers archetypal and highly relevant spiritual teachings. East meet west in Leela. The book offers teachings on meditation and yoga, practical paths to freedom from the often dispiriting and desperate quality of our contemporary lives. The novel intertwines Leela’s journey with modern philosophy and primal wisdom and is infused with some of the inner teachings of Buddhism and the Enneagram. “Leela’s Gift” tells a story as old as the human heart. Hi there, i read your blog occasionally and i own a similar one and i was just curious if you get a lot of spam responses? If so how do you reduce it, any plugin or anything you can recommend? I get so much lately it’s driving me crazy so any support is very much appreciated. I’m curious to find out what blog platform you’re utilizing? I’m having some small security problems with my latest blog and I’d like to find something more safeguarded. Do you have any recommendations? Good website! I truly enjoy how it’s simple on my eyes and the data are well written. I am wondering how I could be notified whenever a new post has been created. I have subscribed to your feed which need to do the trick! Have an excellent day! Hello! This is my first comment here so I just wanted to give a quick shout out and tell you I really enjoy reading your blog posts. Can you recommend any other blogs/websites/forums that deal with the same subjects? Appreciate it! Thank you for another informative website. Where else could I get that kind of information written in such an ideal way? I have a project that I’m just now working on, and I’ve been on the look out for such info. Perfectly written content material, thanks for selective information. “Necessity is the mother of taking chances.” by Mark Twain. I enjoy your writing style really loving this website. Have you ever considered about including a little bit more than just your articles? I mean, what you say is valuable and all. But think of if you added some great visuals or video clips to give your posts more, “pop”! Your content is excellent but with images and videos, this website could certainly be one of the best in its niche. Amazing blog! Keep up the superb piece of work, I read few blog posts on this website and I conceive that your web site is real interesting and has got circles of superb information. It’s actually a great and useful piece of information. I’m glad that you shared this helpful info with us. Please keep us up to date like this. Thanks for sharing. Hello, this is actually a nice article. You get my vote for this and I’ll bookmark this blog now. Thank you for the good writeup. It in fact was once a entertainment account it. Look advanced to far added agreeable from you! By the way, how can we be in contact? I just want to mention I am newbie to blogging and seriously liked your website. Likely I’m going to bookmark your blog post . You really come with impressive posts. Thanks for revealing your web-site. Good â€“ I should definitely pronounce, impressed with your website. I had no trouble navigating through all the tabs and related information ended up being truly simple to do to access. I recently found what I hoped for before you know it at all. Reasonably unusual. Is likely to appreciate it for those who add forums or something, website theme . a tones way for your client to communicate. Excellent task.. Very great post. I just stumbled upon your weblog and wished to mention that I’ve really loved surfing around your weblog posts. After all I’ll be subscribing for your feed and I am hoping you write again soon!